The idea of making a square wreath for my front door has been bouncing around my head for a while now and when the lavender came in bloom I knew that I had to make it. When I mentioned it to mom she said “you should make it look like a window”. And voila, the window wreath was born! 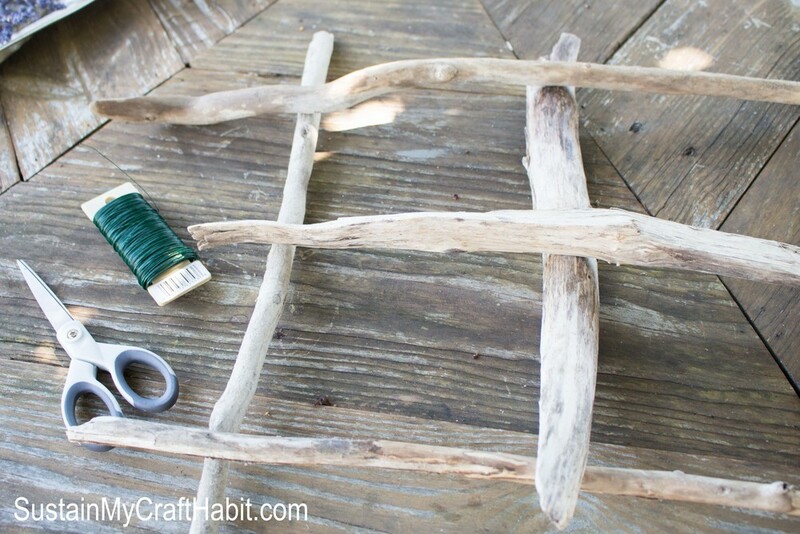 Given all the time we’ve been spending at the beach, nothing but driftwood would do for the frame of this project. 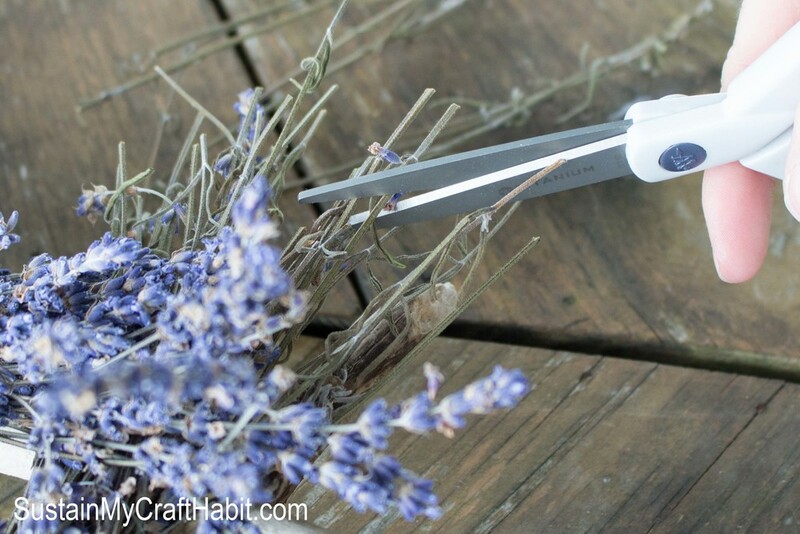 We cut the fresh lavender when it was at the peak of it’s bloom and not yet drying out (mid-July). 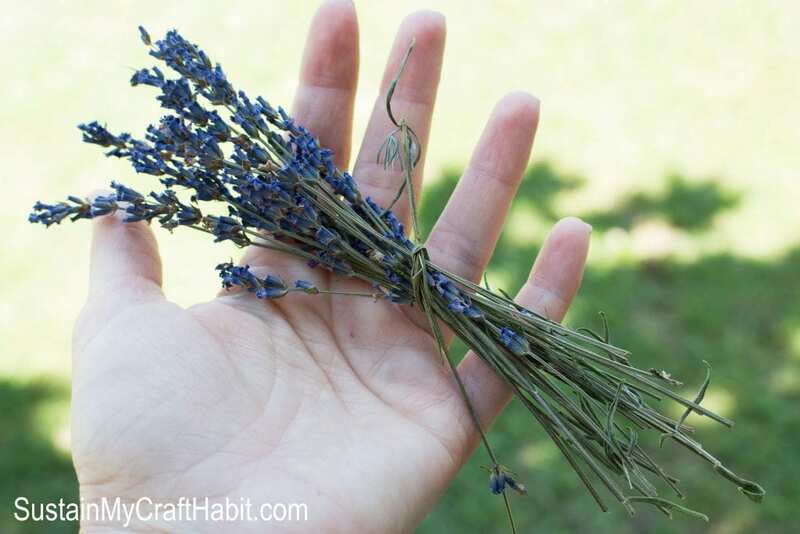 While still fresh, we tied together 15-20 stems of lavender in small bunches with the lavender stems themselves and put them in a cool, dark place to dry for one week. In the meantime, we began to form the “window frame”. We chose driftwood at varying lengths and textures and played around with the look until we were happy with the arrangement. 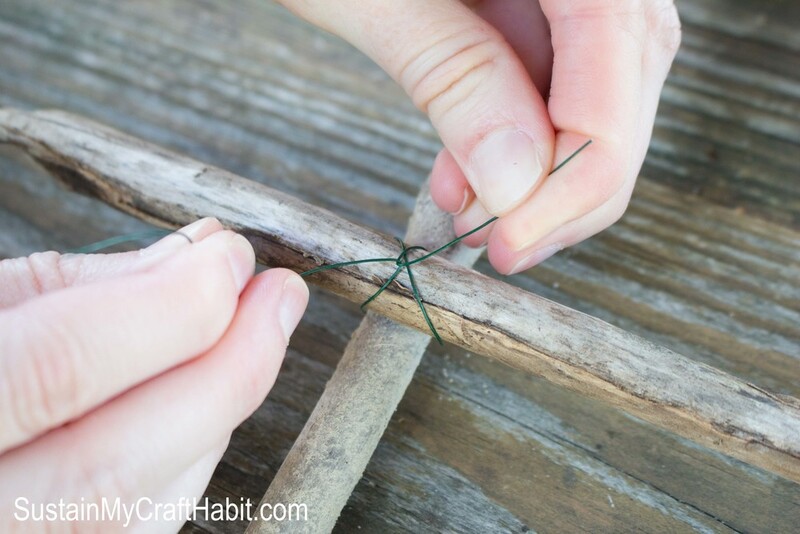 We started to assemble the wreath at one corner by overlapping and twisting wire in an “X” shape until the corner was secure. We repeated this technique on all other corners. The cross-bars were attached using a similar overlapping and twisting method. Once the lavender was ready, we took one bundle at a time starting at one corner and began to tie them to the frame using fishing line. This really works best because of it’s strength and invisibility. 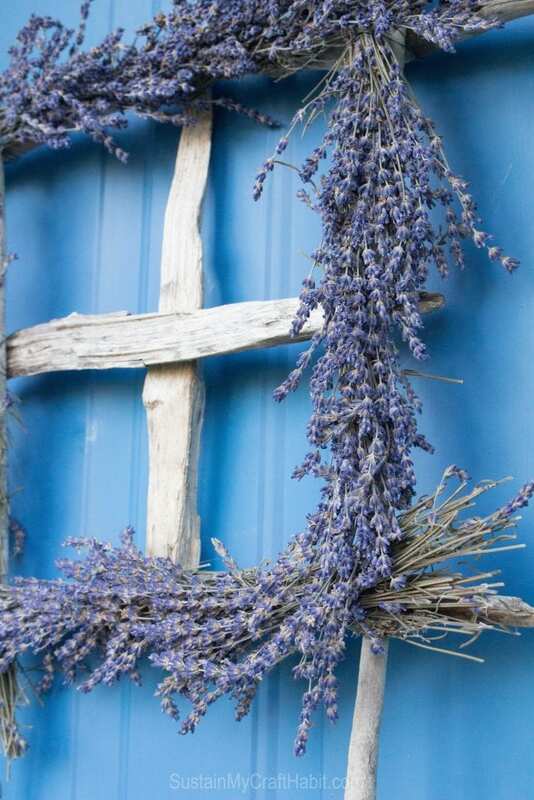 With a cool summer breeze and the sweet and soothing aromas of the lavender, we continued tying the bundles all the way around until the window frame was fully covered. The final bunch was gently tucked under the first one, and then we trimmed the ends for a tidier finish. The combination of the delicate and fragrant lavender with the raw and natural driftwood is a perfect balance. It has inspired us to grow more lavender in our gardens next year and to collect more driftwood from the beach! What unique wreaths have your created or thought to create? This is such a unique project – I love it! You’ll also be able to smell the lavender every time you come home. 🙂 Thanks for sharing! 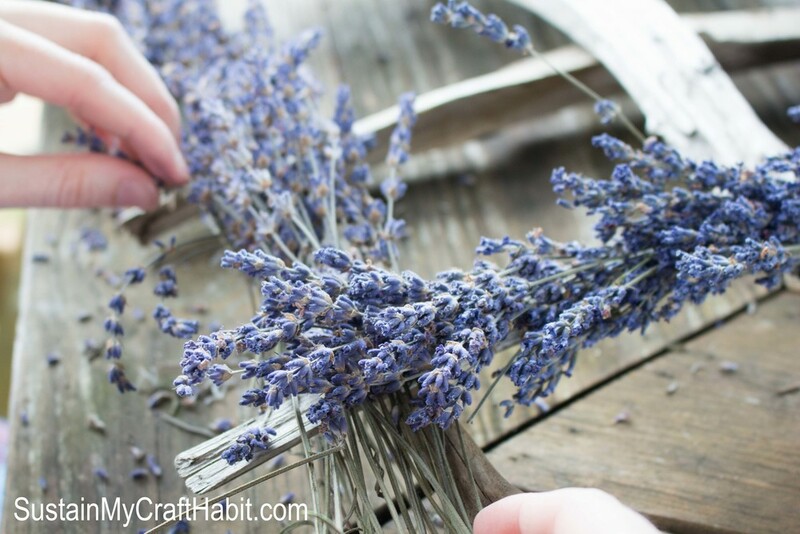 The soothing scent of lavender was one of our favourite parts about making this wreath. 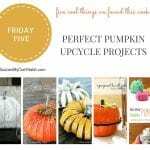 We love your easy to follow DIY projects at Simple Silver Linings. Thanks for visiting! What a beautiful and unique wreath idea! 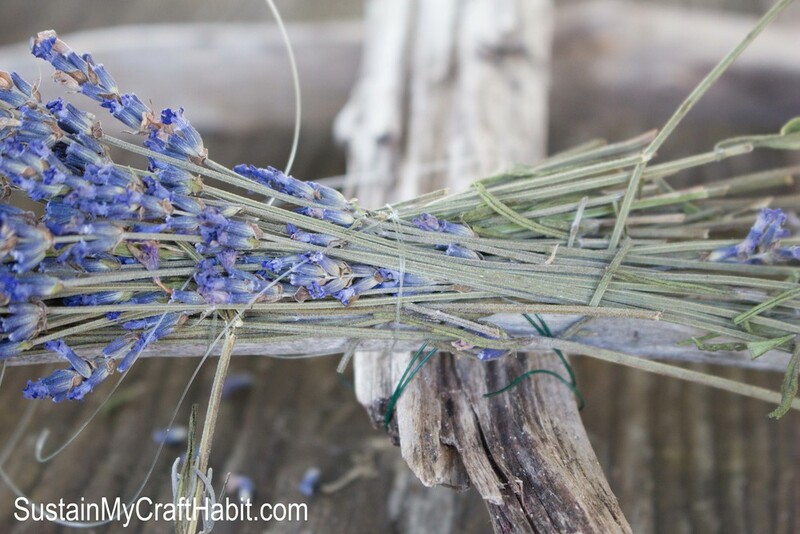 I love driftwood and I adore fresh lavender, so win win! Thanks for sharing this neat idea. Thank you for stopping by Joanne! 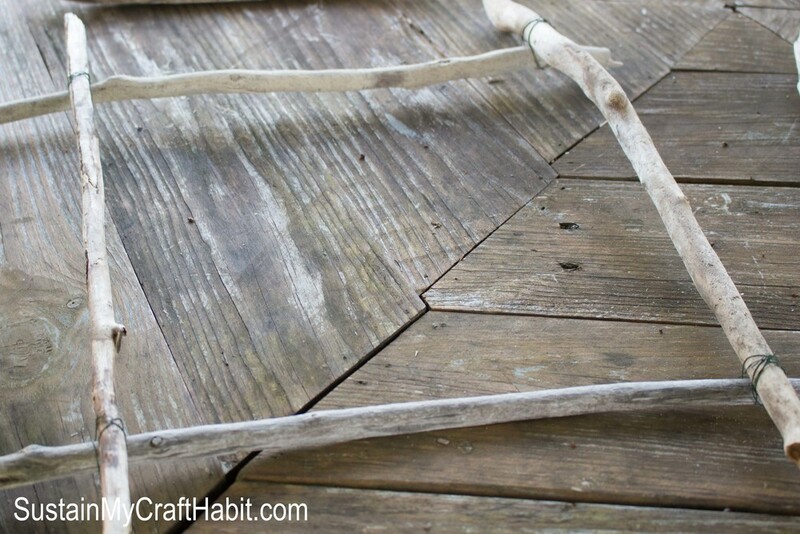 You must have some nice driftwood pieces at your beach? We love the coastal-inspired projects on your site. Thank you Jamie. We hope your crop will be full next year. We were lucky and had so much of it, that we wanted to use it up. The lavender just dries so nicely! 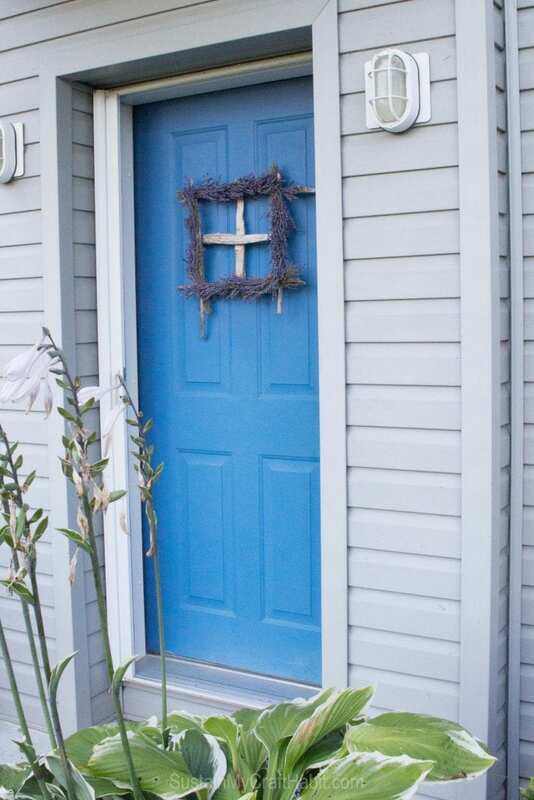 I bet the lavender smells great every time you open the door. 😀 Yes- we originally were going to put it on our front door, but there’s already a window there! So we went with a windowless door and love the effect. Thank you for being such a great co-host at the #HomeMattersParty! This looks so pretty! I am co-hosting with you this month the #HomeMattersParty, please visit me too. Hi Enzie! Thank you for stopping by. Your paintings are just so beautiful and lifelike! We wish we had more of a talented for painting. Beautiful door wreath! Thanks for showing how to make it. Have a great weekend. Thank you Judy! It’s great to have you stop by. 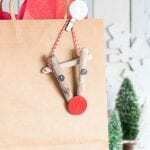 And we really enjoy your paper-craft creations on your blog, especially your recent owl card! I love the country look of driftwood and lavender is one of my favorite scents. Beautiful wreath. It really creates an inviting feel. Thank you for stopping by Heather and joining us at the #HomeMattersParty. You have a beautiful blog and I just love the name "Frost on the Vine". This is so cool…and I bet it smells wonderful too. So happy to be co-hosting #HomeMattersParty this month with you! 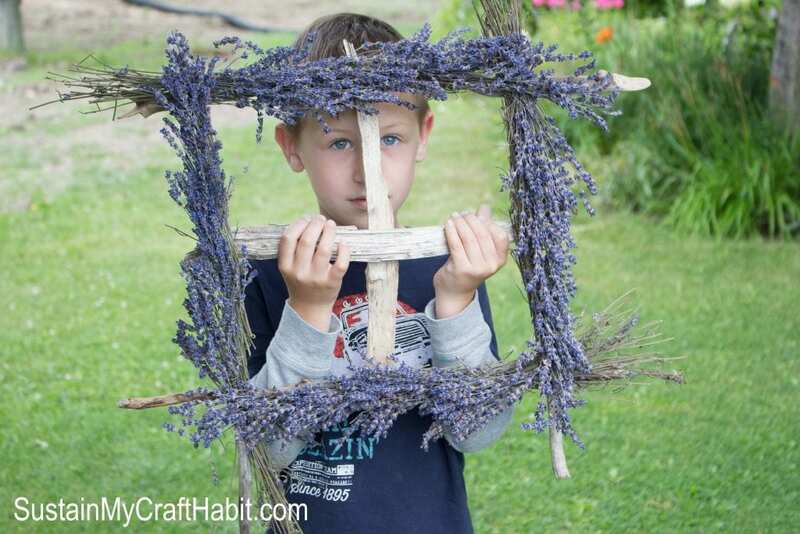 What a cool idea to do wreath with lavender !! Brings fragrance as well as adds elegance. 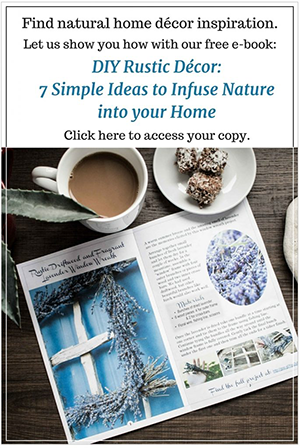 You could have added some words like "Smell the lavender "(like smell the roses) 😉 .But this window wreath looks great 🙂 Happy to be co-hosting with you at #HomeMattersParty. OMG! You guys do the coolest things. I am in love with this. I wish I was by a beach but I will have to live vicariously through you and your blog. Your pics are amazing too. Pretty. I love the look of square wreaths. This is so pretty and I’m sure the fragrance is lovely. Pinned and Tweeted. Thanks so much for partying with us at Snickerdoodle Sunday. 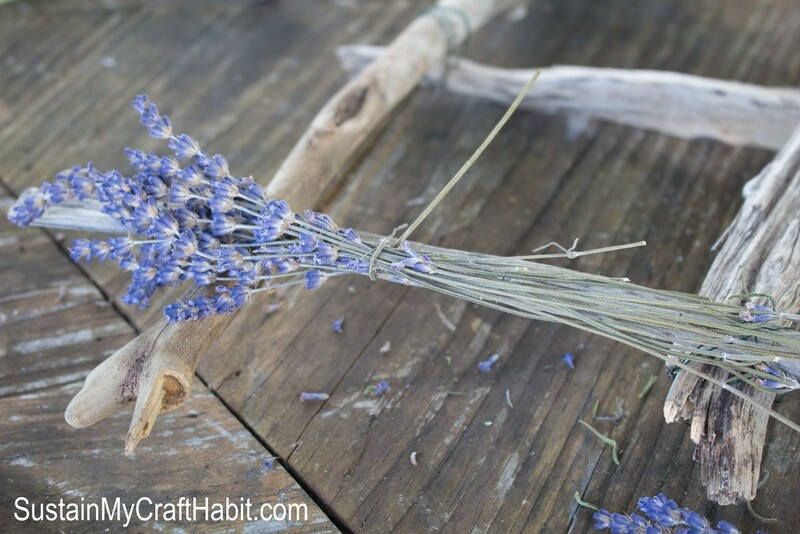 A very lovely project, I absolutely love driftwood and lavender! Thank you for sharing at #OhMyHeartsieGirlWW! Looking forward to seeing you next week! Pinned and Tweeted! Have a beautiful rest of your week! Gor-geous!!! Seriously, I just love it. Thank you so much for linking up at Snickerdoodle Sunday- hope to see you again this weekend. I love this idea! We’re stuck in suburbia and I want nothing more than to live in the country. 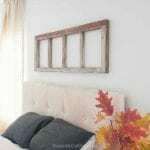 With the lavender growing outside my backdoor, this is the perfect project to bring a little country into my city life. 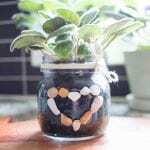 Thanks so much for sharing in the Sunshine Life link up! 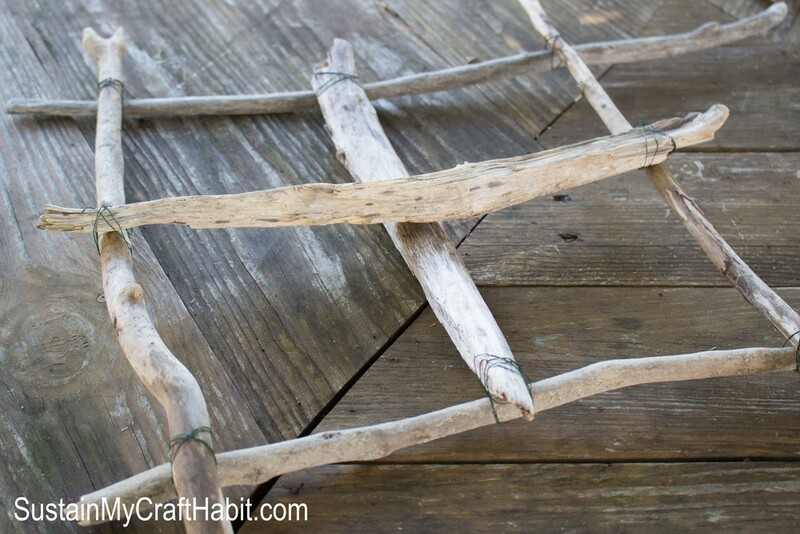 I really love the earthy feel to the crafts you share with us.